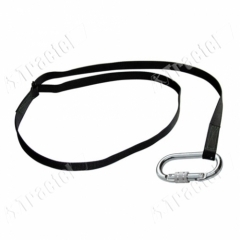 Operates with diameter 8 to 12 mm braided rope. 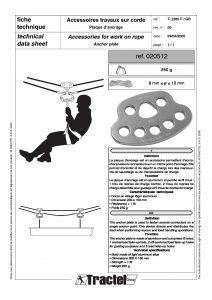 Allows to remount on the cord in conjunction with right or left ascent handle. 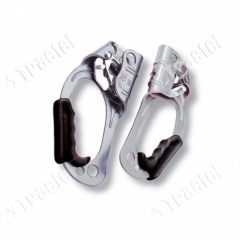 Ascent clamp in adjustable webbing strap adaptable on handles. 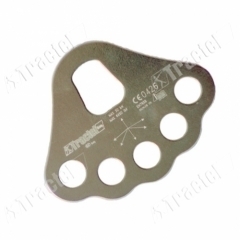 Complies with EN 567 Standard. 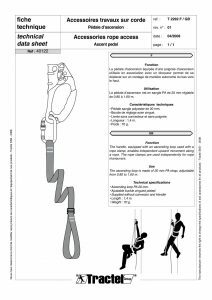 Operates with ø 8 to 13 mm twisted rope. 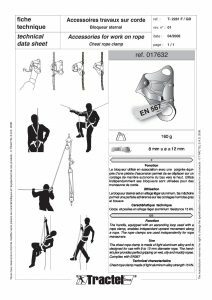 Enables re-ascent on a secured rope and to progress on a twill rope. 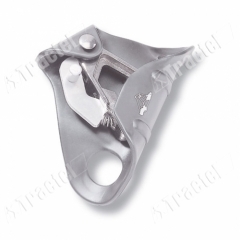 Locking device that operates with 8 to 12 mm twisted rope. 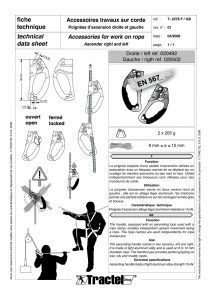 In addition to the handle it enables re-ascent on a secured rope.